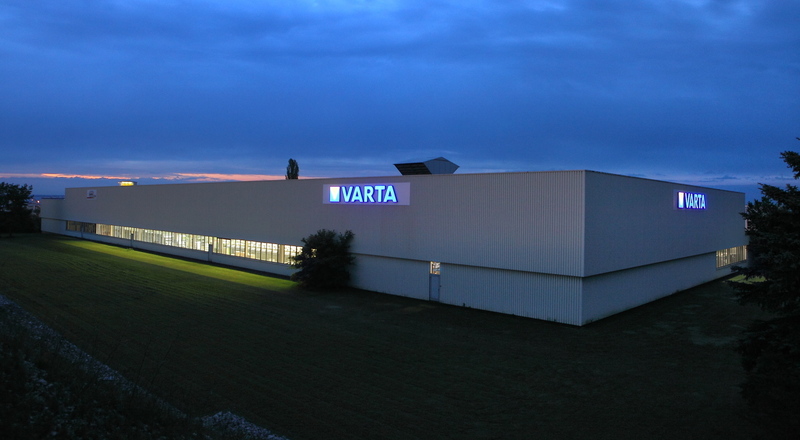 VARTA is a German battery manufacturer with over 130 years of experience with some impressive achievements along the way. As far back as 1896 a VARTA battery was used in -50 degree cold of the Arctic, and in 1969 a VARTA battery powered astronaut Neil Armstrong’s camera during his lunar voyage. VARTA produces batteries for power tools, home and garden equipment, IT and communications equipment, industrial and robotics, medical equipment, residential and commercial energy storage. You only need to google image search VARTA to see the variety of VARTA battery products available on the market worldwide. Did you know that almost all hearing aids, being used today, are powered by VARTA batteries. With such an esteemed background and expertise in battery technology, it was a natural progression for VARTA to commence developing energy storage for domestic and commercial applications in 2012. Their first products were launched in 2013. The compact VARTA pulse 6 is now available in Australia. Click the button below to find out more about the VARTA pulse 6.